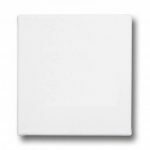 Use this canvas board to create an original artwork for WAAM. Any medium is welcome. Framing is optional. Bring the finished artwork back to WAAM no later than April 17th. The earlier it is returned, the earlier we can start promoting it! Bring in a bio, statement and/or business card. We want to spread the word about your artwork and your generosity. 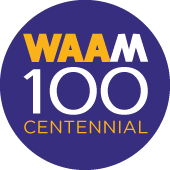 WE CELEBRATE 100 YEARS! Here’s to 100 more!